1. 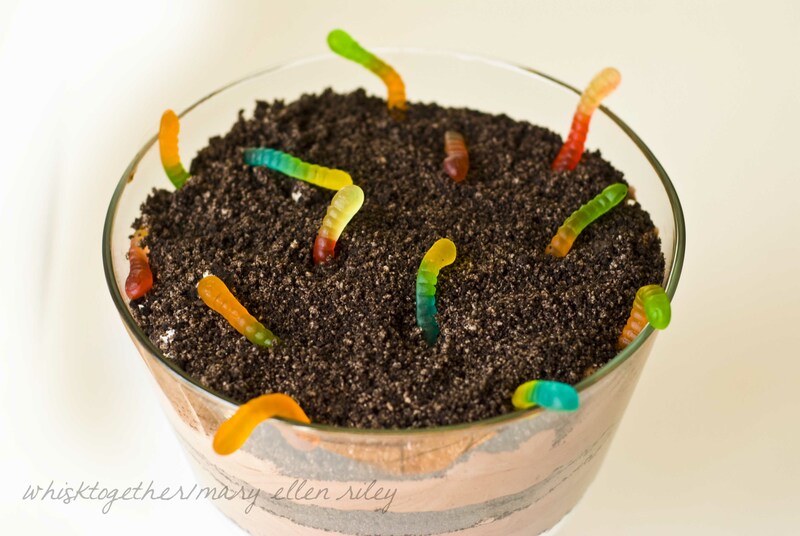 Crust the cookies in a plastic bag or in the food processor until it looks like “dirt”. 2. Just like the package says: mix the pudding mix and milk together. 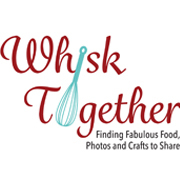 Whisk together for 2 minutes. 3. While the pudding sits, beat cream cheese and sugar together in a bowl on medium speed. Just for a minute until it is incorporated. 4. Fold in the whipped topping. 5. Fold the cream cheese/whipped topping mixture into the pudding mixture. 6. 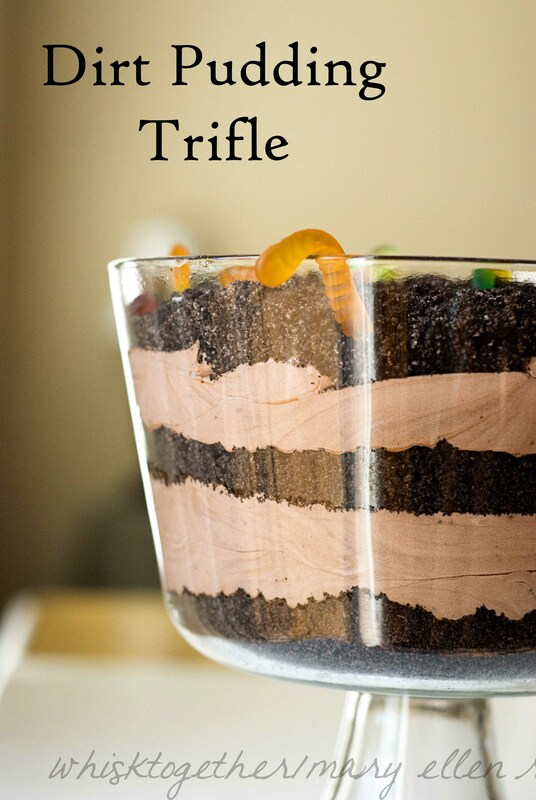 Layer 1/3 of the oreo cookies on the bottom of your trifle bowl. Layer 1/2 the pudding mixture. Add another 1/3 of cookies. Add the rest of the pudding mixture on top. Dump the rest of the cookies on top. Store in the fridge to firm up for about 2-4 hours. 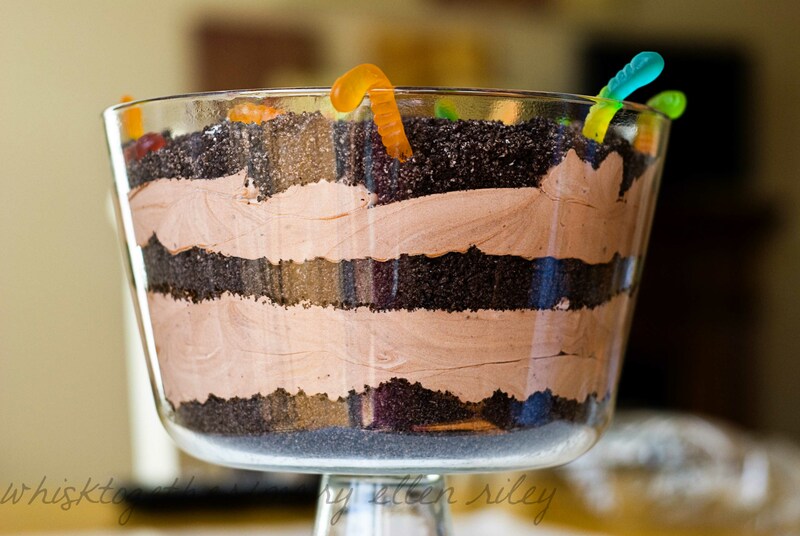 Serve with gummy worms on top. Thanks, Ev! You made my morning!